Everyone wants that their home to look prettier than that of other people’s. This applies to not only the inside but also the outside of the home. That also explains why we are always on the lookout for new and attractive methods of construction and design for our homes. Your home’s wall cladding is one such area that can enhance the appearance of your home. There are several ways of decorating your wall cladding. 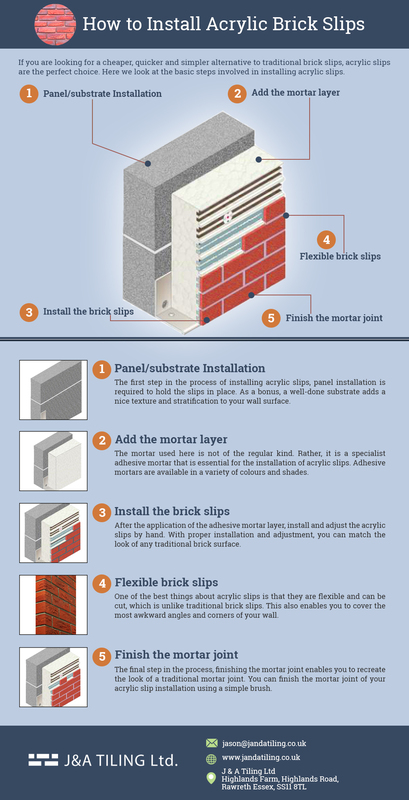 And the focus of this infographic is one of the best and most cost-effective brick cladding systems, acrylic slips. Acrylic slips have numerous advantages to them. For starters, they are among the most cost-effective brick slip cladding choices. Brick slip installers often recommend acrylic slips if you want a solution that accurately imitates the appearance of traditional brickwork but doesn’t require as much maintenance. 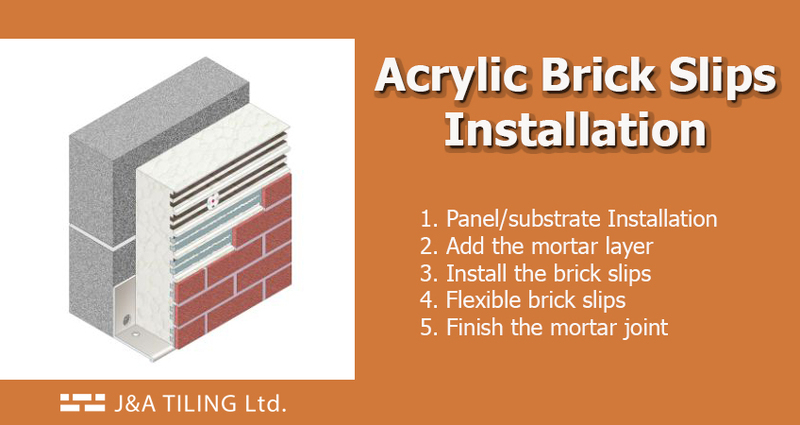 You can install these brick slips made of acrylic on your own or have them installed by a professional brick installer. An acrylic brick slips installation in your home will last for a long time and keep your wall surface looking fresh for years to come.